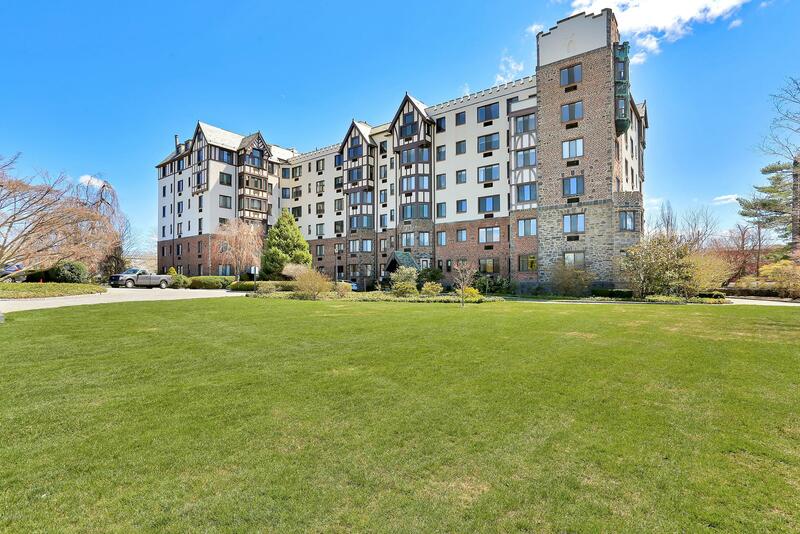 I am interested in 47 Lafayette Place, #1F, Greenwich, CT 06830. A-1 Top location in Greenwich Conn. Fantastic updated rental in the wonderful Greenwich Lodge. Steps from Greenwich Ave, Whole Foods, Greenwich Hospital, Train Station and shopping. A beautifully renovated 2BR and 2.5BA apartment with a real wood burningFireplace, updated Kitchen and reserved parking As nice as it gets.